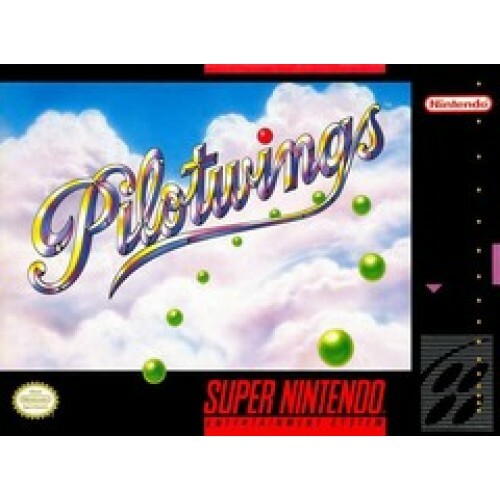 Pilotwings for Super Nintendo has you earn your flying wings at the most exclusive flight school in the world, The Pilotwings Flight Club. Try to make a precision landing while skydiving, or gently land a classic biplane. Once you learn the basics, you will be asked to test a rocket pack and take a running leap off of a cliff in a hang glider. The ultimate challenge will be piloting an advanced attack helicopter in a complex rescue mission. 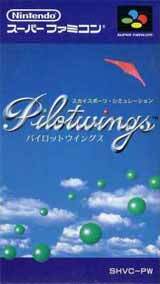 Fly wherever you want, but you must complete you lessons to earn you wings in PILOTWINGS. For 1 player.